Making a Fisherman for Life! Kids don’t usually like to eat fish…but they will if they are the ones who caught it. 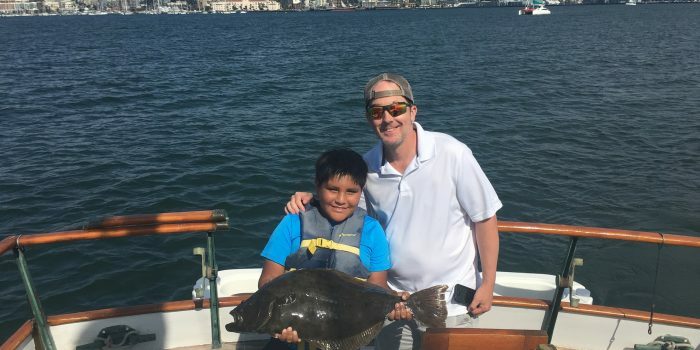 San Diego Bay has many wonderful things to offer including big, tasty halibut. 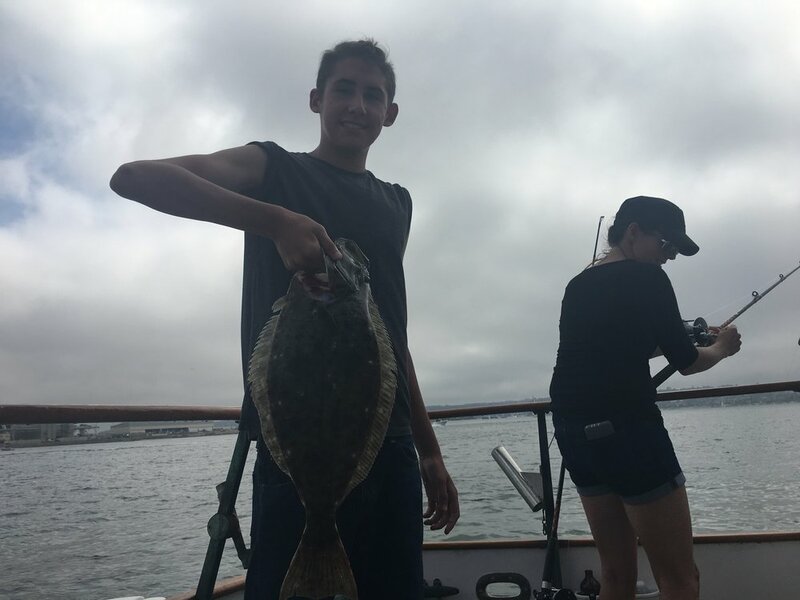 San Diego Charters has been making memories for many young anglers this summer- creating fishermen for life! Give your family an experience to remember and stories to keep for a lifetime!